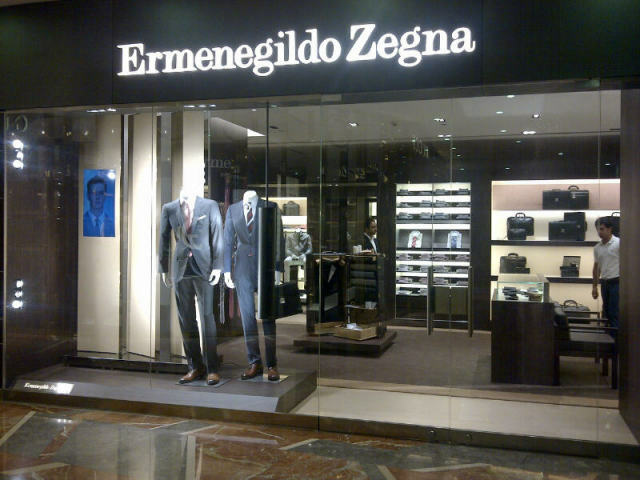 Another addition to the luxurious stores it the Ermenegildo Zegna boutique. This is their second boutique in Mumbai. The first is at TAJ hotel.